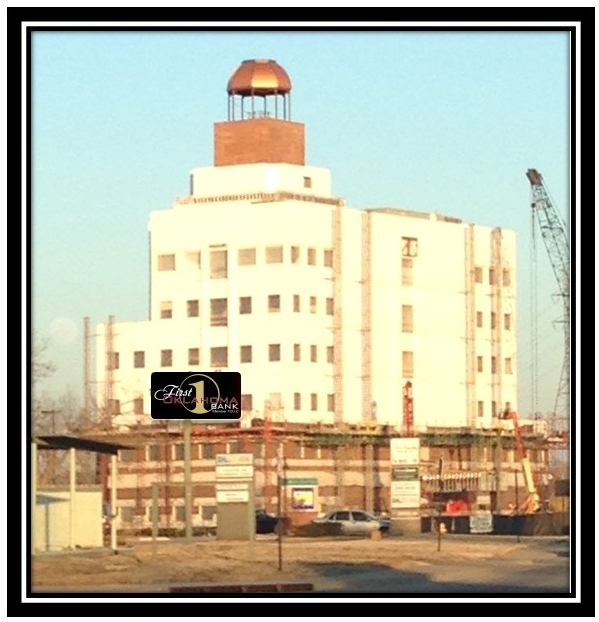 Here’s what is going on at Village On Main. 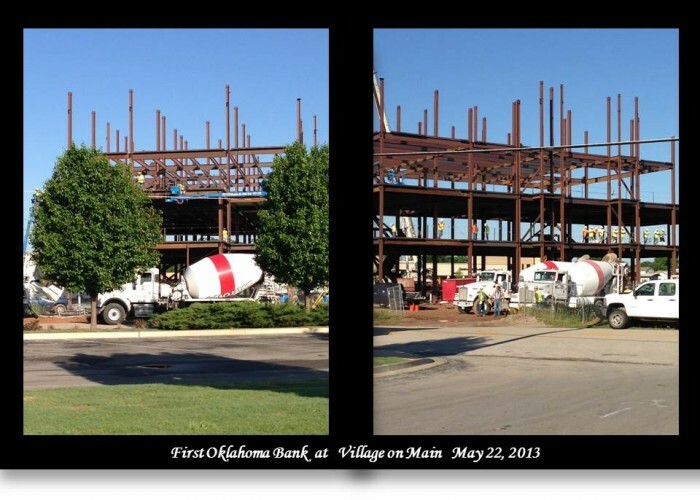 Monday marked the official opening of First Oklahoma Bank’s new headquarters located at the Village on Main in Jenks. 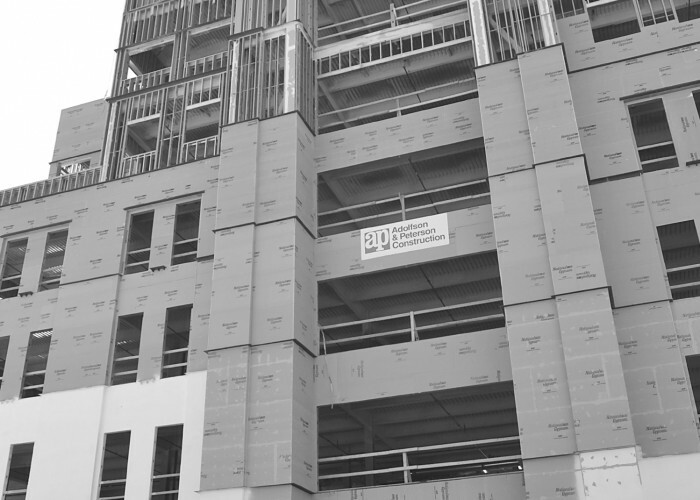 It’s a project that almost never got off the ground. 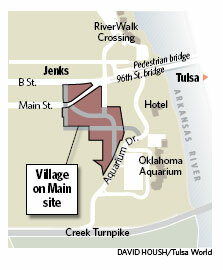 But today construction is booming in one Tulsa suburb. 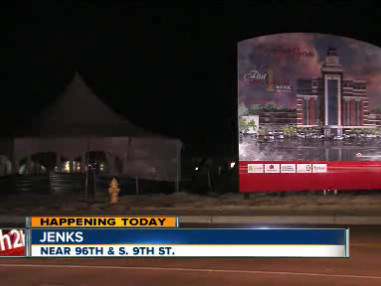 The future headquarters of First Oklahoma Bank will be visible for miles when it opens this summer. 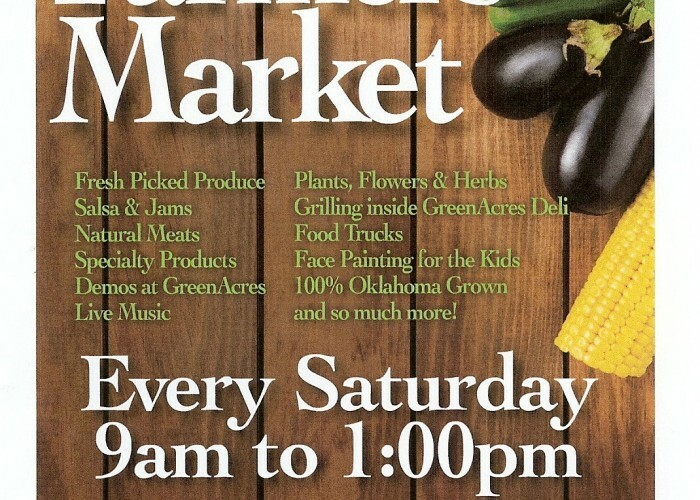 Every Saturday morning 9am – 1pm – Come See Us! 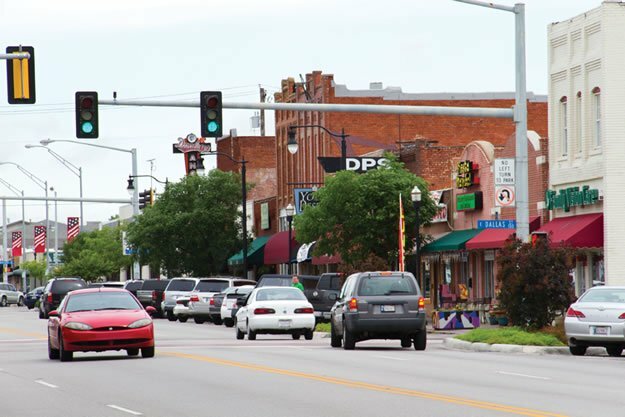 TulsaPeople takes the economic pulse of five Tulsa communities committed to regional growth. 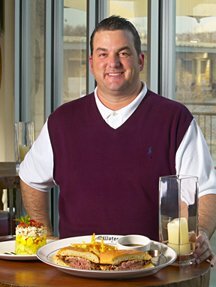 A restauranteur sees his dream of a casual, upscale grill on the shore of the Arkansas River come to life. 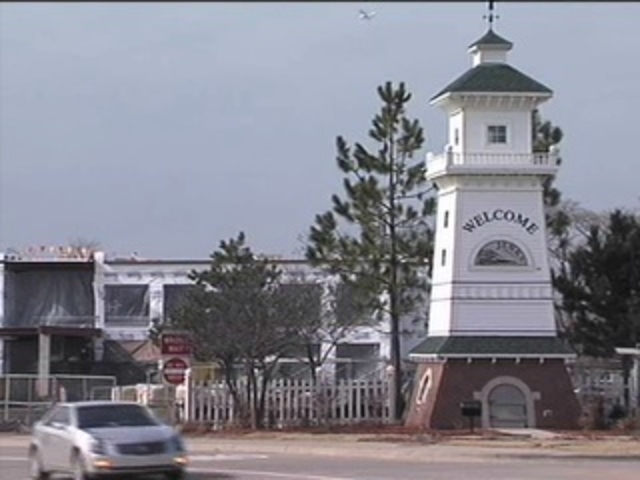 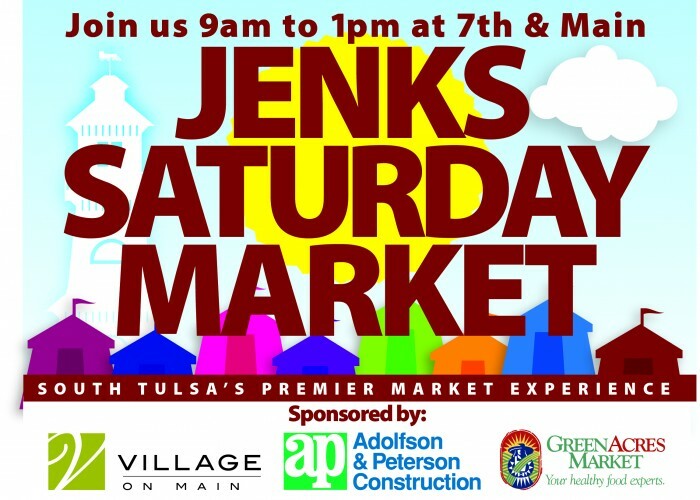 JENKS, Okla. – Jenks will see the beginnings of new growth Thursday afternoon. 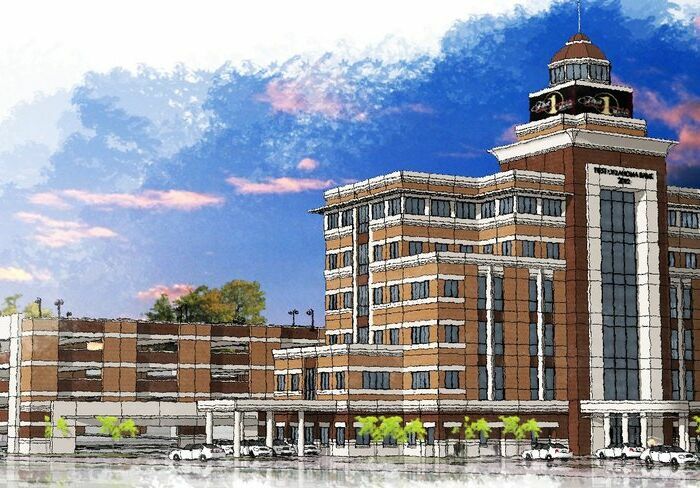 JENKS – First Oklahoma Bank will build a six-story, 60,000-square-foot headquarters at the Village on Main to accommodate its long-term growth plans. 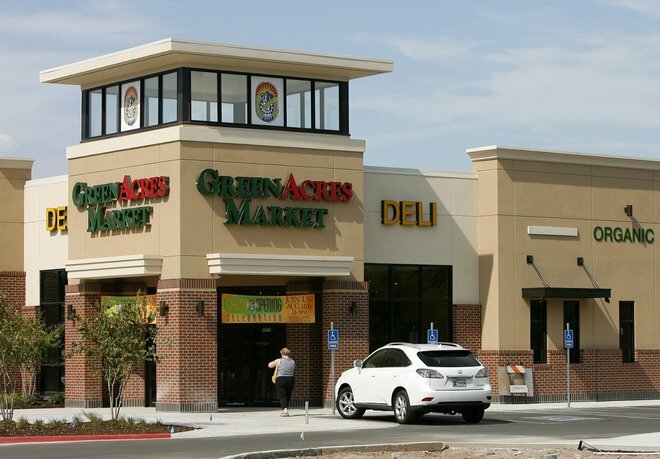 JENKS – Green Acres Market & Deli, a grocery focused on fresh and specialty foods, will open a store in Jenks on Aug. 6, the company announced Thursday. 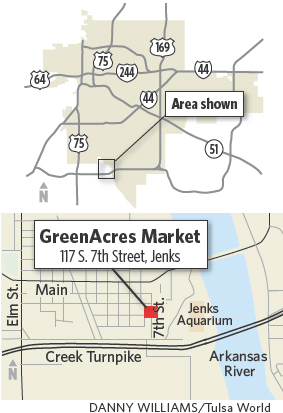 JENKS – Jim Blacketer has spent many hours looking south from the 96th Street Bridge and envisioning great business possibilities on the vacant riverside lot below. 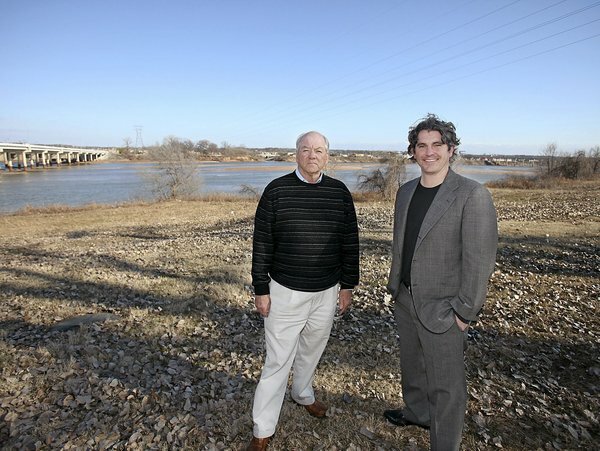 Cox Communications says it will be the largest in Oklahoma. 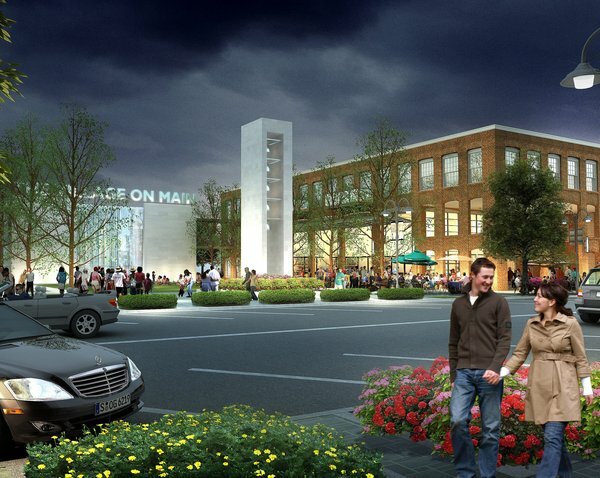 The Village on Main is enlisting a prestigious urban design group.